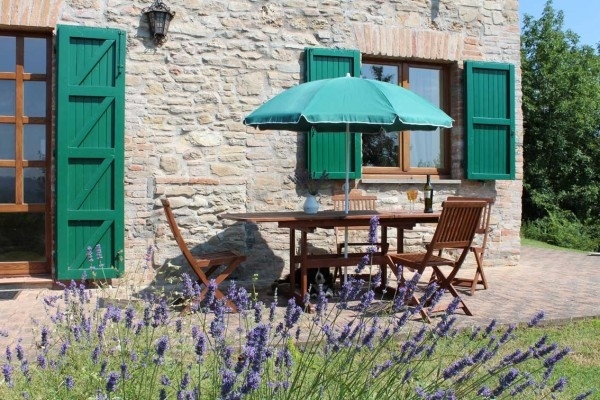 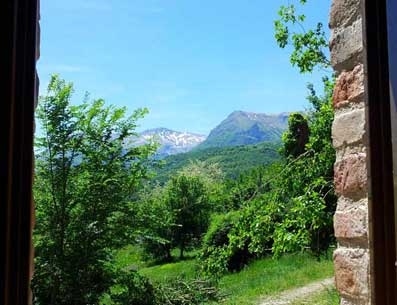 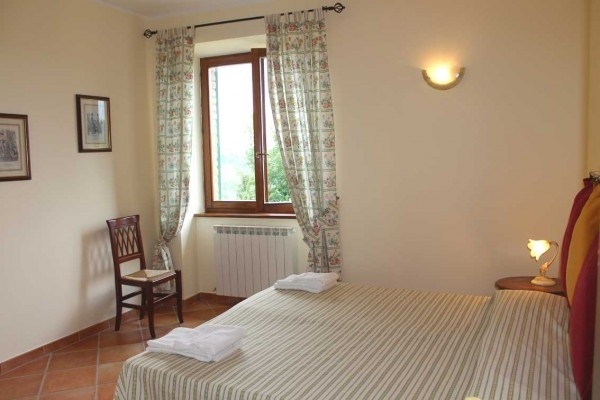 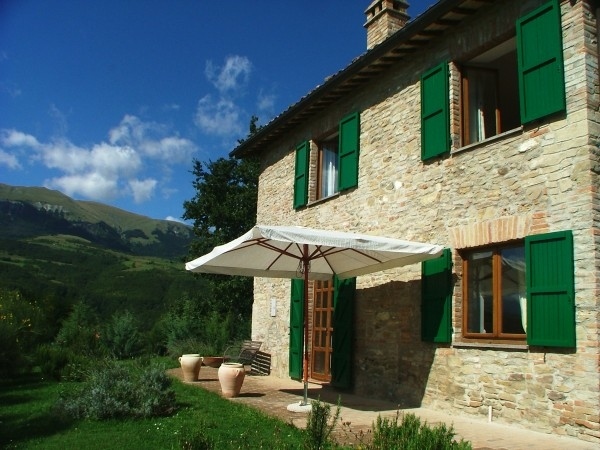 In the enchanting scenery of the Sibillini National Park, immersed in the nature and in the peaceness , old farmhouses have been carefully restored. 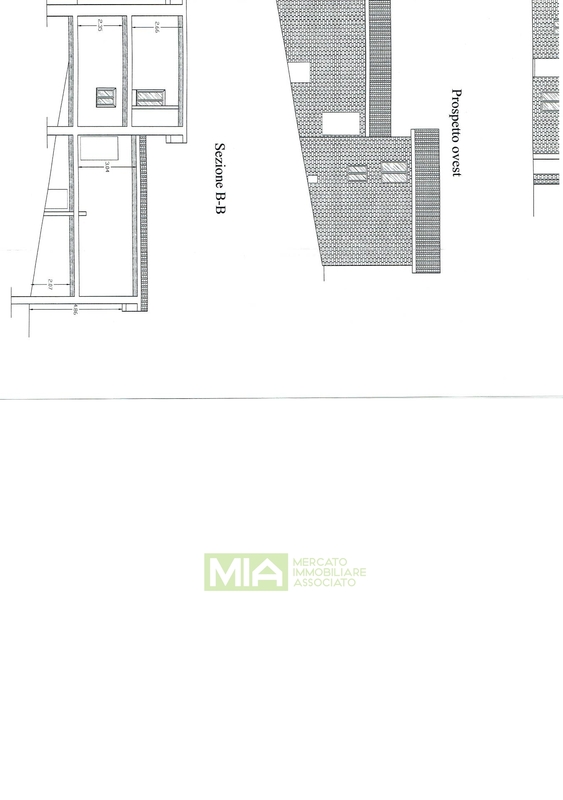 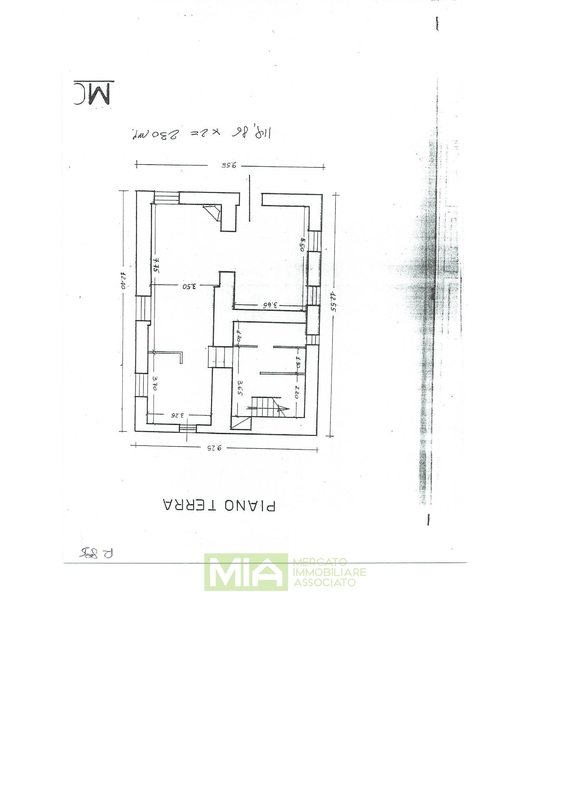 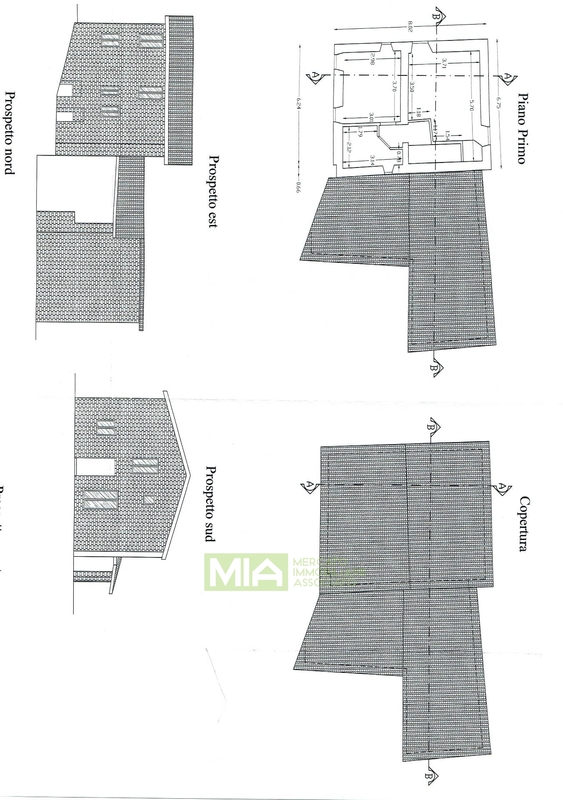 They comprise of a main house split between 2 floors totaling circa 200 sq.mt. 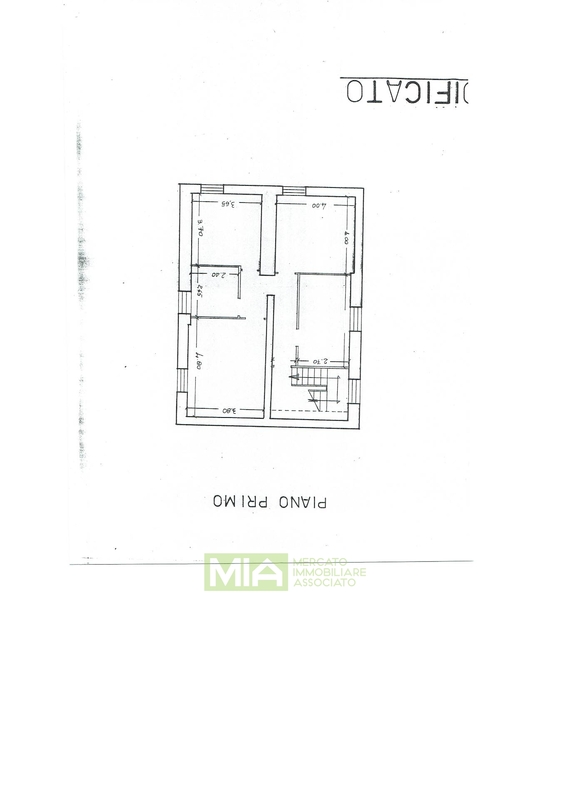 with a large living room, a kitchen, a bathroom and a boiler room at the ground floor whilst upstairs there are 3 bedrooms and 2 bathrooms. 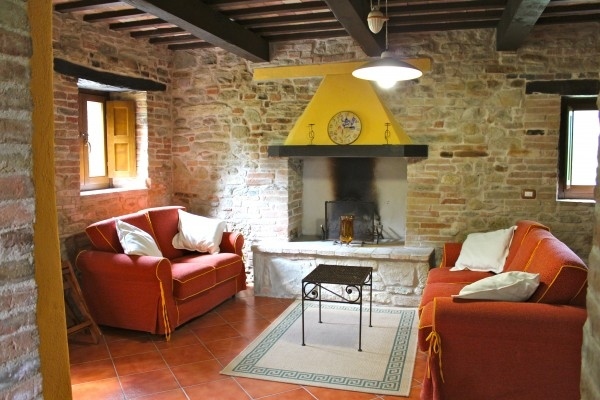 Very close to it an old house has been converted into two self-contained apartments with separate heating system. 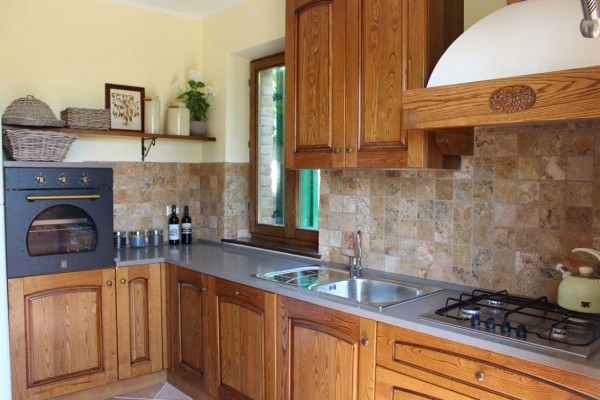 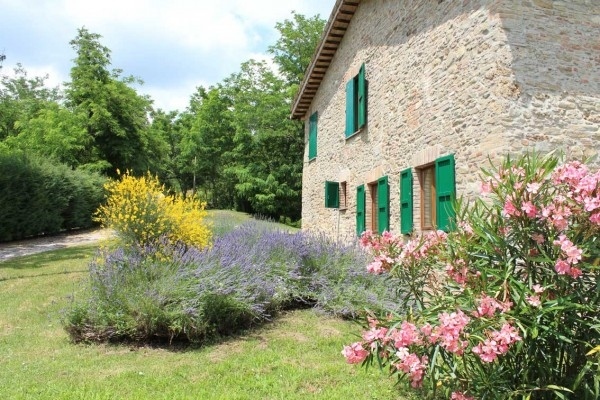 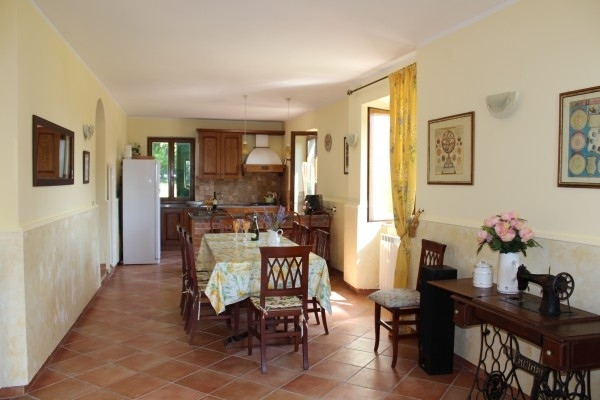 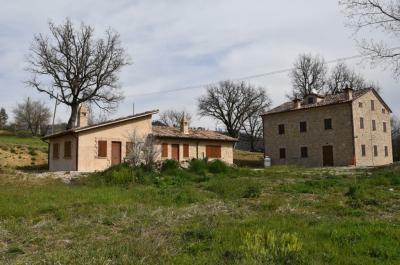 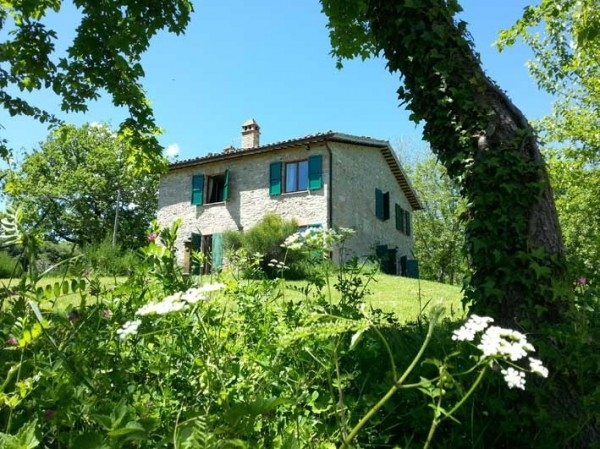 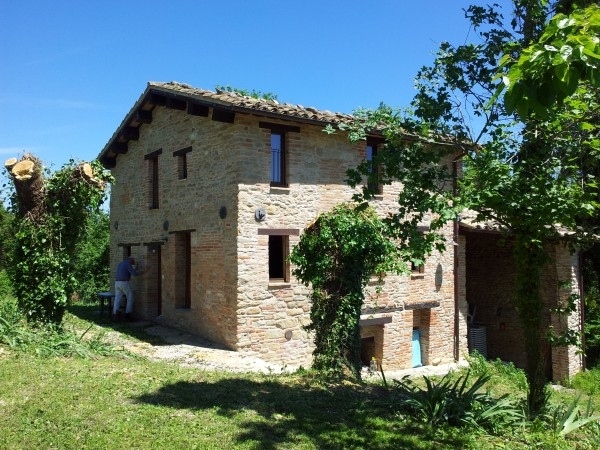 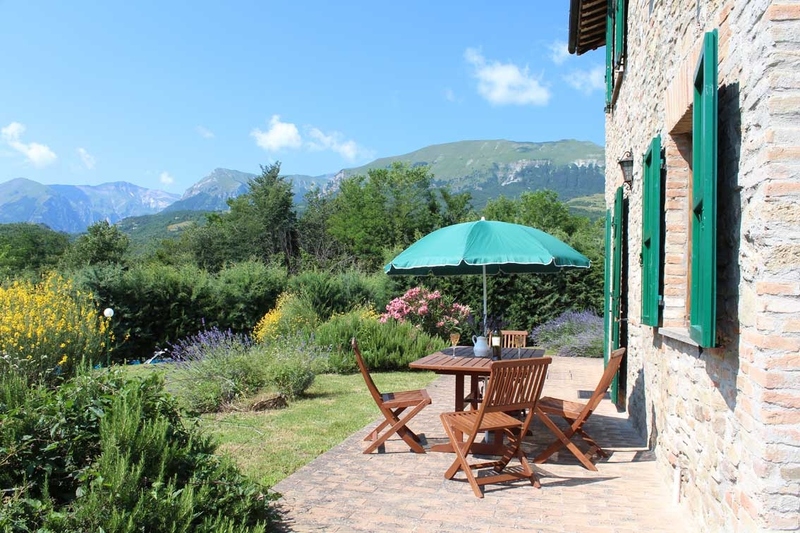 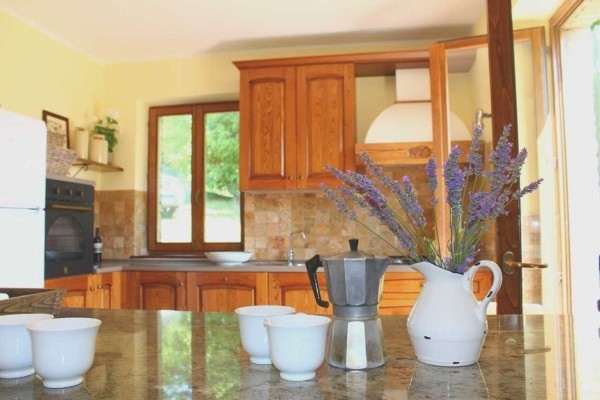 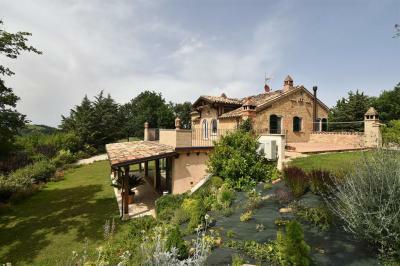 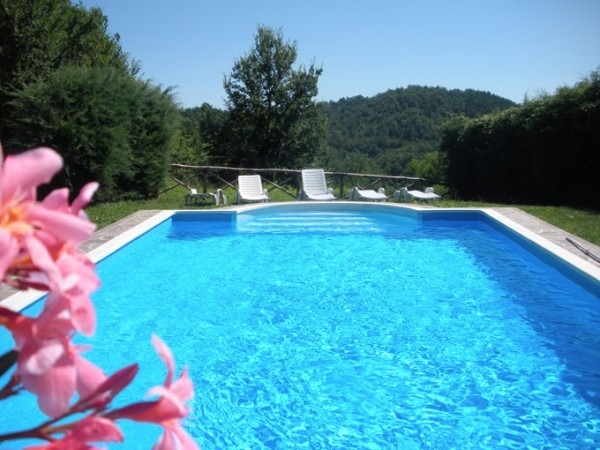 The properties share a splendid swimming pool and a lovely garden, as well as extra land (wood and sewable) where another outbuilding is being restored and which might have high rental potential when finished. 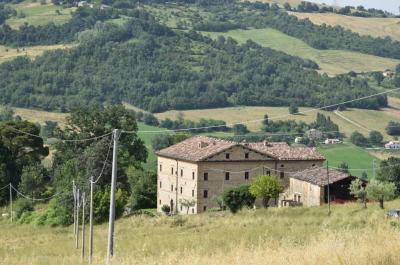 The private setting and the beauty of the buildings make this property a real interesting investment.